This might be a hobby, travelling, or finding creativity in an artistic world. It might involve a change of location, such as moving to a rural area, remoteness, mountains, sea, rivers, or living in other countries. There might be a desire to spend more time with family and friends. When I considered making a career change years ago, my biggest case against the corporate world was it had inhibited my personal relationships and prevented me from spending time doing the things I loved most. I knew I had to re-balance my life to match my job satisfaction with a happy personal life. So, I left my CEO position, started my own business, which I eventually sold so my new wife and I could retire. We set out on a 4 year long boating adventure that culminated in crossing the Atlantic Ocean from the Mediterranean. 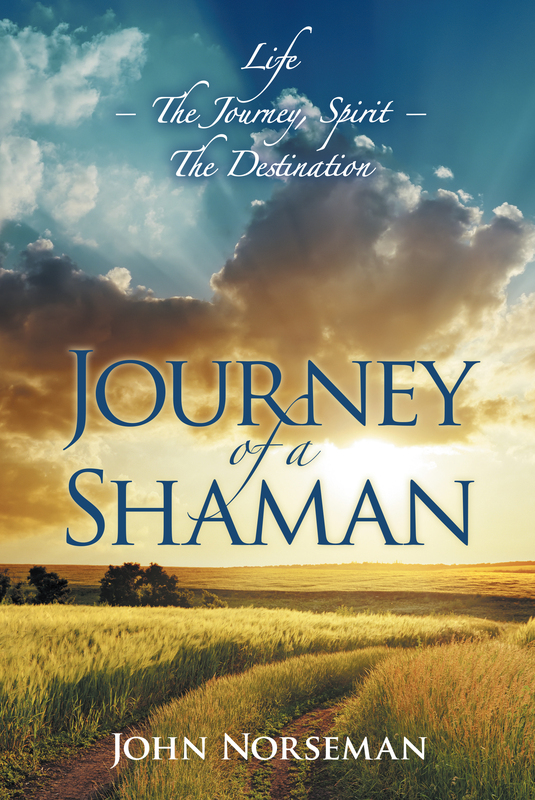 While on this journey I discovered what would truly give my life meaning: becoming a practicing Shaman to help others around the world find their own fulfillment and happiness. To guide the way for others considering making changes on their path to self-actualization I have outlined below 3 specific steps I took from the time I decided to step down as CEO to the moment of clarity when I realized my life’s calling. Write down a wish list of life wants and goals and then outline the positives and negatives of what needs to be done in order to achieve and live with each one. It is worth committing as much time as it takes to clearly define exactly what one’s personal definition of fulfillment in life is. You should not feel inhibited if your wishes require technical skills you currently do not have or if you have a personal trait you feel is as weakness. It is important to “think outside the box”. Allow yourself to listen to your heart as well as your head. The next stage is to work out a practical plan for how to get from where you are to where you want to be. The necessary actions include making a financial plan that supports your lifestyle, which might include accepting a reduction in income in the short-term or the long-term. In making these decisions it is common to ask, “will it be enough money?” to which the reply should be, “how much is enough?”. Evaluate what you need to do in order to enhance or develop the necessary skills in your desired career path. Part of that process includes evaluating your existing strengths and weaknesses in relation to your chosen wish list. If your goal requires skill in public speaking and you are naturally shy, be prepared to attend a course in public speaking and keep in mind practice makes perfect. The only thing stopping you from achieving what you want is the blocks in your own mind. It is easier said than done, but is the essential ingredient to turn your dreams into reality and achieve fulfillment and peace of mind. Do not listen to people who negatively tell you that you can’t. Should you want it badly enough, you can achieve anything by believing in yourself. Self-confidence is a key factor on the path to self-actualization. My ongoing advice: you have to close one door before you can open another so that you can move forward with confidence and commitment. It is within yourself to discover how dreams and determination can help you achieve the impossible.